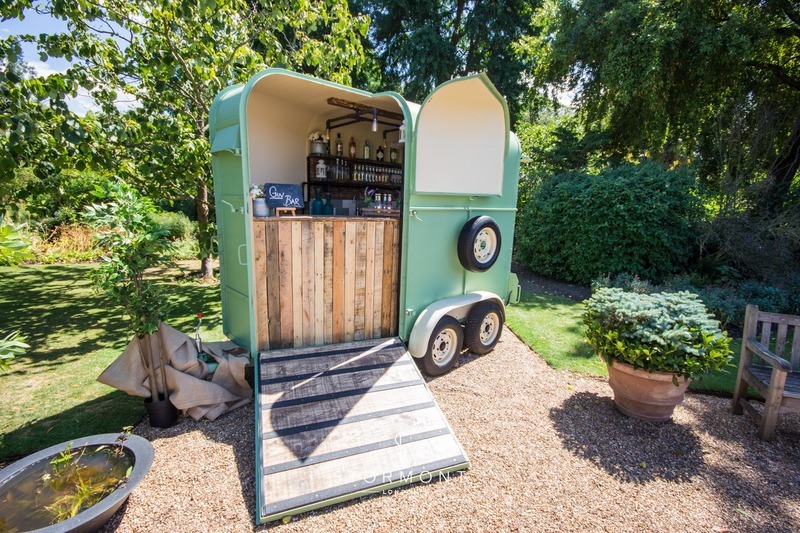 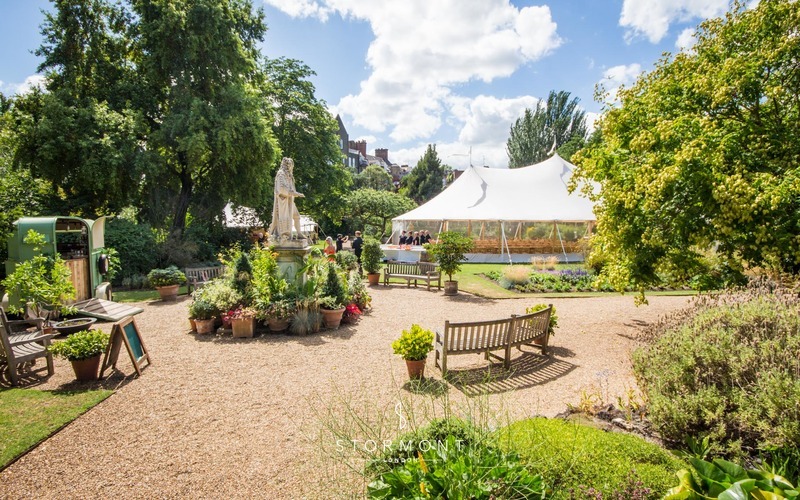 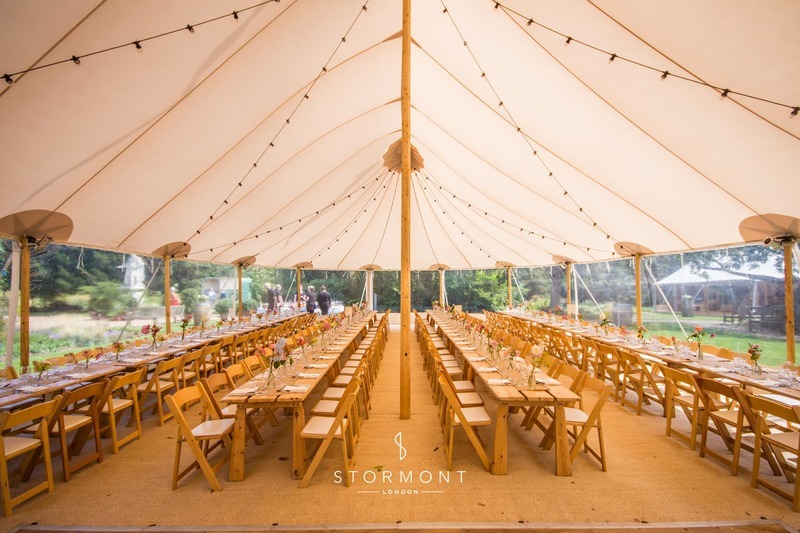 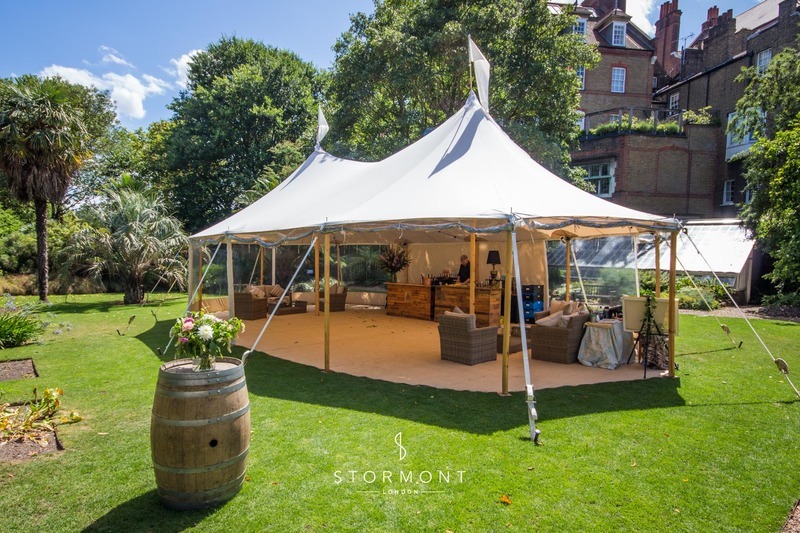 Stormont London were tasked with providing entertainment for a fabulous summer wedding, hosted at the Chelsea Physic Garden. 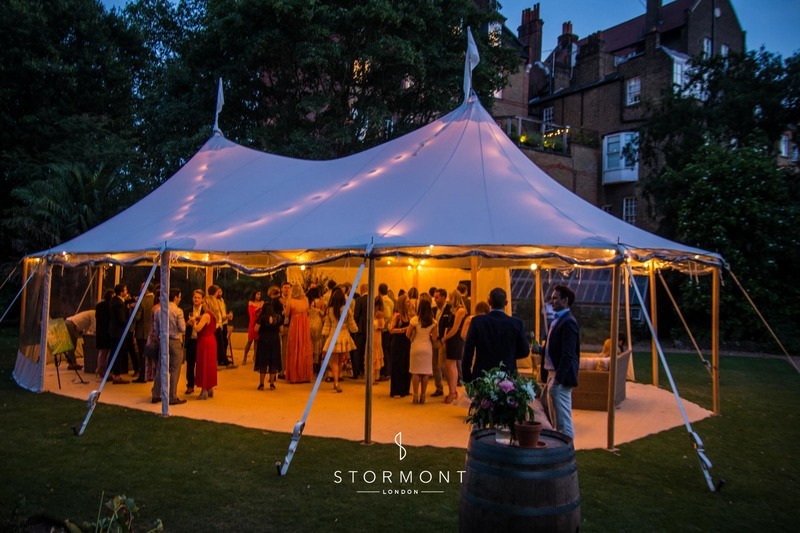 As one of the preferred suppliers of the Garden, we were too happy to oblige. 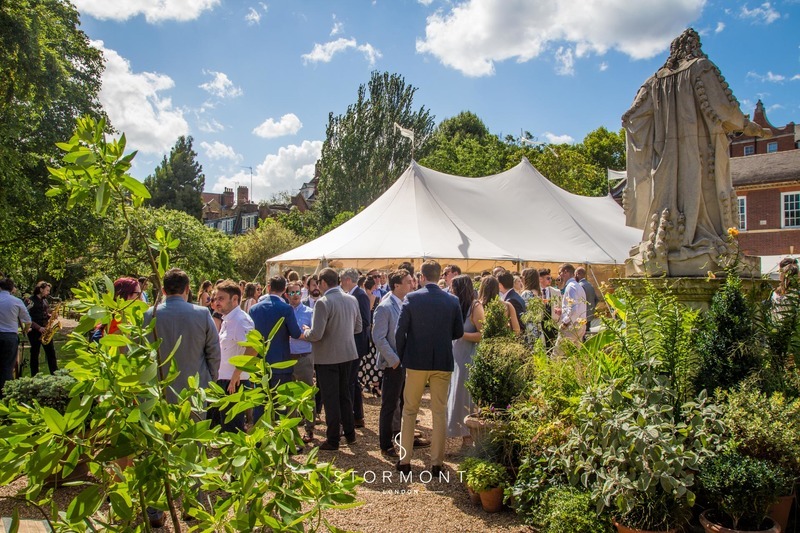 The afternoon drinks reception took place in the lush garden, on a beautiful summer’s day. 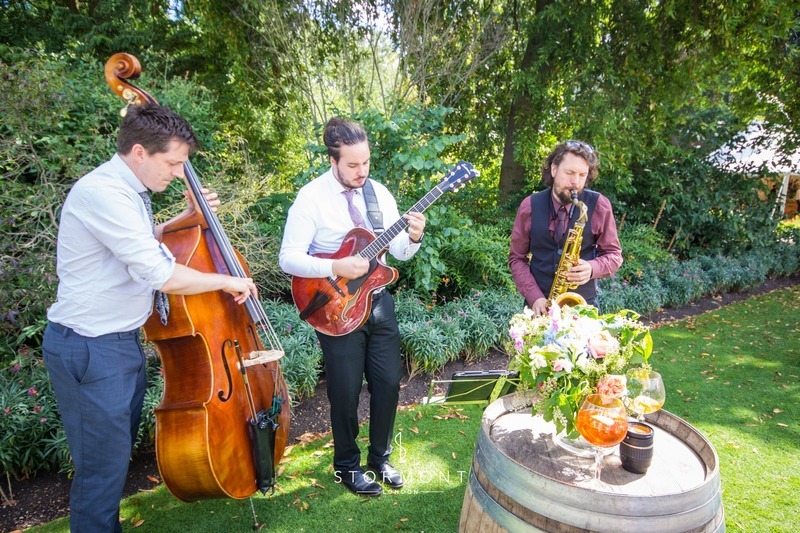 For some light background music during the reception, we suggested an acoustic roaming band — Cocktail Club Trio. 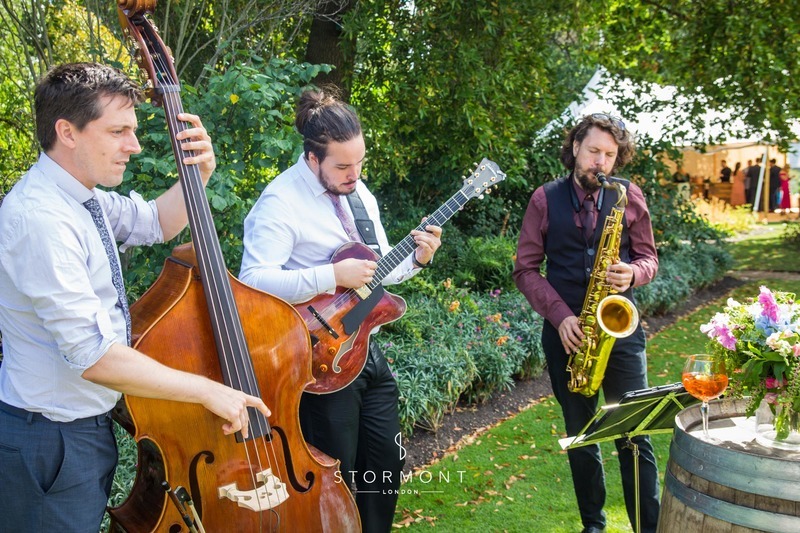 Cocktail Club Trio are a modern speakeasy jazz band, brought up to date with contemporary repertoire who can performing as a roaming band. 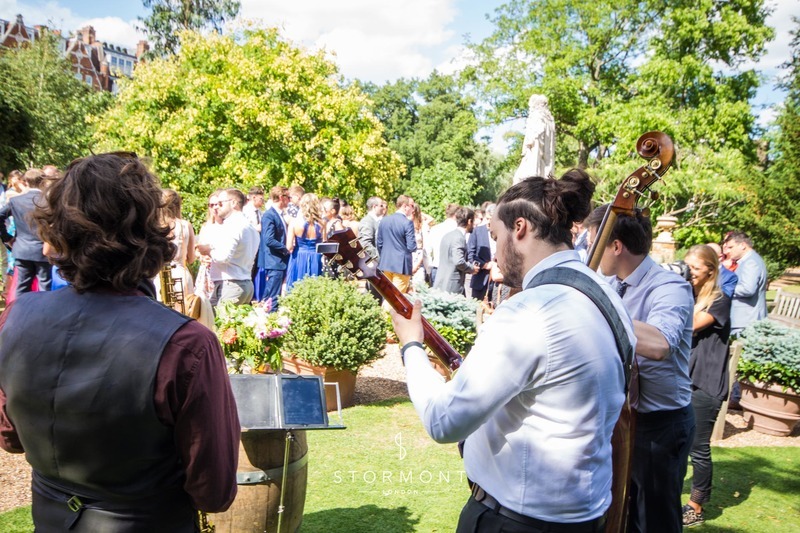 The gents performed original arrangements of timeless and current chart hits while guests enjoyed drinks and canapés on the lawn. 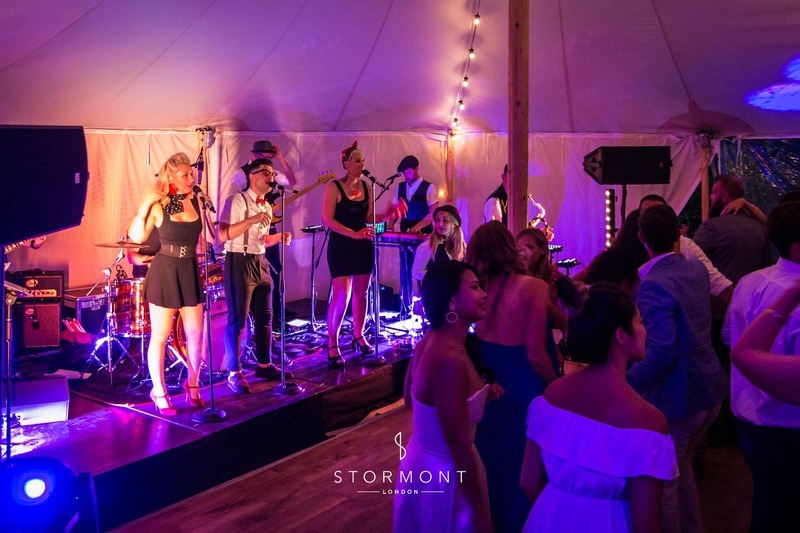 The evening party band was none other than the jump-jiving, funky Greeseproof! 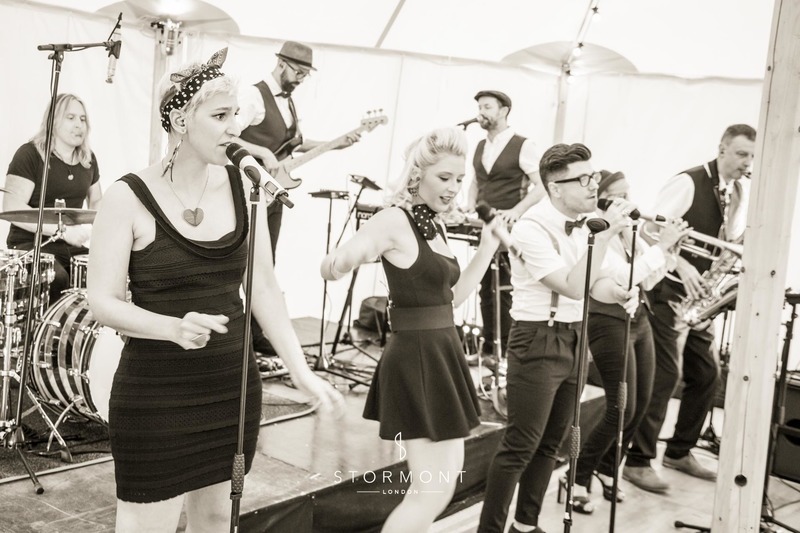 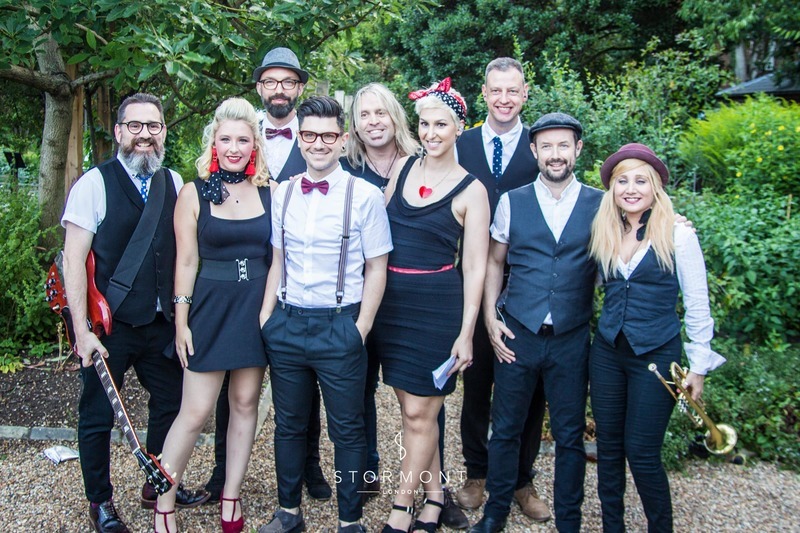 The band are a 9 piece rockabilly, swing and soul extravaganza, truly a spectacle to behold. 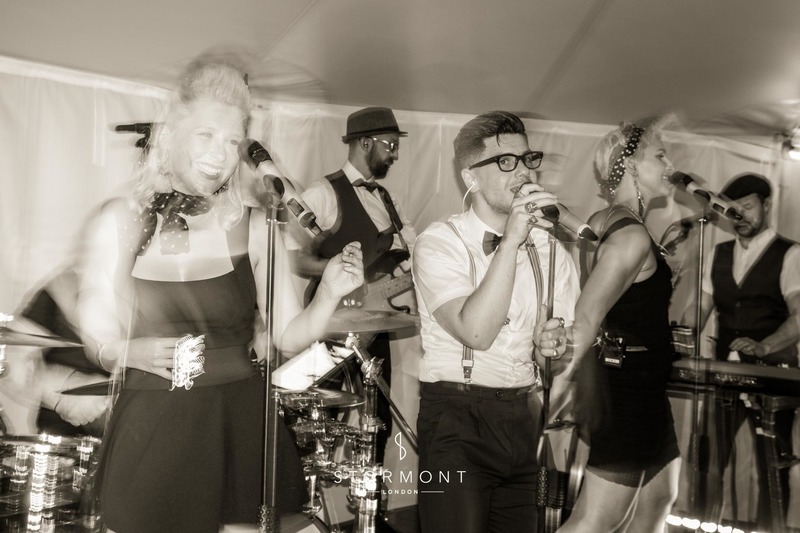 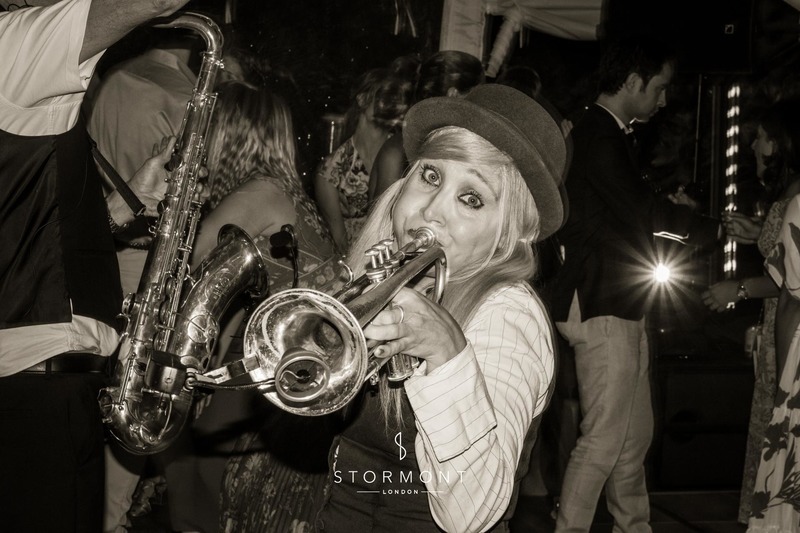 With three vocalists and a killer horn section, the band made sure that the dance floor was packed all night!